NORTHWEST TENNESSEE YOUTH FOOTBALL ASSOC. A membership with us allows you to invest into our community. We look forward to serving you! At the Y, we’re so much more than a gym. Swimming and general water safety are important life skills, and aquatic activities are also great exercise and loads of fun! The Y is the starting point for youth and adults alike, looking to gain experience and knowledge about swimming and other aquatic activities. 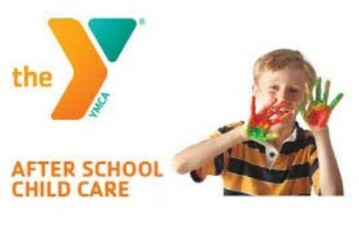 YMCA of Dyer County is looking to start after school programs geared to elementary students after school. For fall of 2018-2019 we are looking at Trimble Elementry and Fifth Consolidated. We are in the process of gathering information to see if we have enough interest to start this program. Our YMCAs offer a wide variety of group fitness classes for almost every ability and interest. You'll find low-impact and beginner classes, cardio fitness, dance, Pilates, cycle and Yoga and more. Through the Y’s activities for kids and teens, our youths are cultivating the values, skills and relationships that lead to positive behaviors, better health and educational achievement. YMCA Personal Training is a one-on-one, one hour time with a personal fitness trainer. Our personal trainers are educated professionals often with years of experience who can help any YMCA member including working professionals, new moms, seniors and triathletes. When kids experience YMCA Summer Day Camp, they experience something new every day… like the power of a positive mentor, the confidence that comes from trying (and succeeding), and the importance of healthy, long-lasting friendships. Together we can make a difference in our community! The Y is a powerful association of men, women, and children joined together by a shared commitment to nurturing the potential of kids, promoting healthy living, and fostering a sense of social responsibility. We believe that lasting personal and social change can only come about when we all work together to invest in our kids, our health, and our neighbors. As a nonprofit dedicated to strengthening community, the Y has a need to raise charitable funds. These funds ensure all community members have access to the Y and advance programs that address community needs in the areas of youth development, healthy living, and social responsibility. Your child will have the opportunity to learn the basic volleyball fundamentals such as serving, setting, hitting, and digging. The YMCA will be taking one day registration for tackle football May 10th. 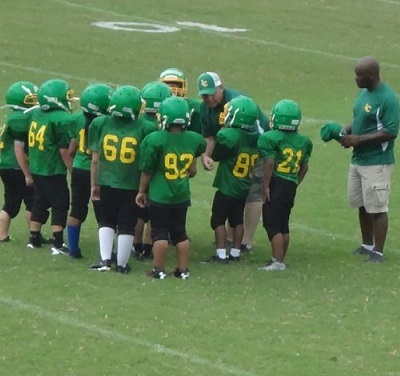 The program will have teams for 3rd, 4th, 5th & 6th grades as part of the Northwest Tennessee Football Association. 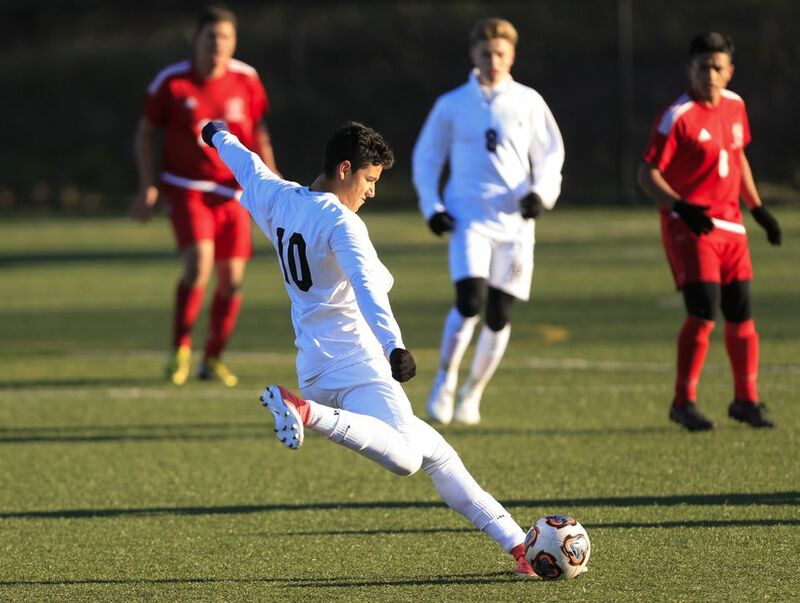 Youth Sports fall & spring soccer, basketball,football, flag football, girls volleyball and swimming lessons), Aerobic Classes, Taekwondo Pilates, Zumba, and Group Cycling. Our YMCA also offers personal fitness trainers for an additional fee. 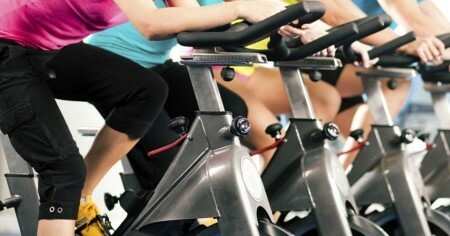 Aerobics Studio & Spinning Studio; classes are offered in the mornings and afternoons/evenings. Comments, Questions or Concerns? Your feedback is important to us as we always work to make the YMCA a great place for all! To put Christian principles into practice through programs that build healthy spirit,mind and body for all. 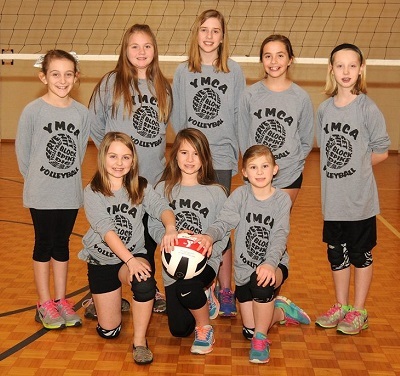 Copyright © 2019 YMCA of Dyer County. All Rights Reserved.